Pure Greens Container Farms are fully assembled vertical hydroponic grow systems built in 40 ft. Insulated Shipping & Freight Containers. 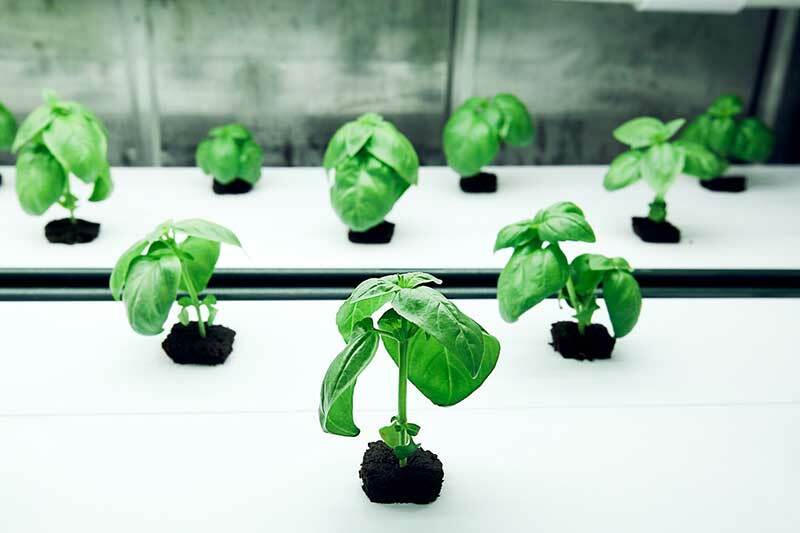 Pure Greens Container Farms are fabricated and specifically designed to provide a sustainable growing environment capable of producing in all climates. Based in Phoenix, AZ, Pure Greens has 23 years of experience with fabricating high-end modified Shipping Containers. Our staff includes experienced Metal Fabricators, Electricians, Horticulturists, Civil and Mechanical Engineers and Project Managers. 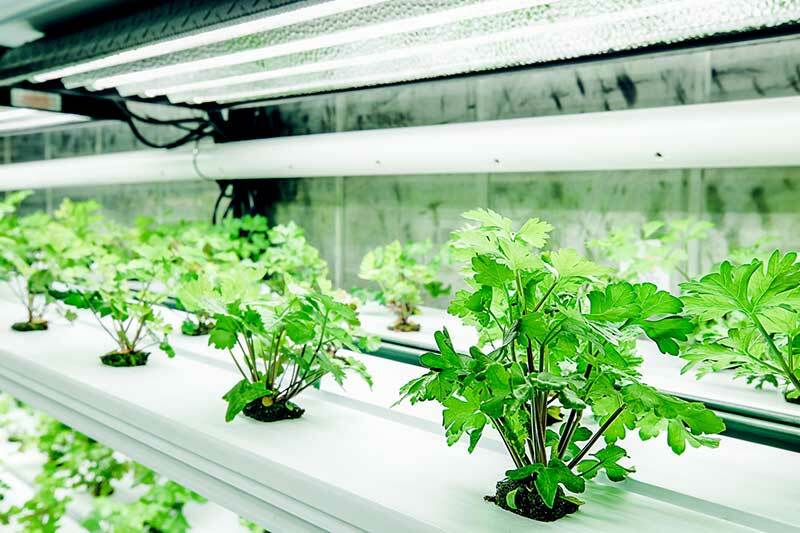 Pure Greens Container Farms come equipped with multiple rows of NFT Grow Racks or Flood Trays, A Fully Automated Control System, Entry Vestibule, HVAC Ducting. Units can come with a Chassis (for users requiring a Mobile Farm) or can be set directly on the ground. Pure Greens currently offers Leafy Green Produce direct to Restaurants in the Phoenix, AZ area. 14 lbs. of Kale in 1 Hour! Pure Greens maintains a 90,000 sq ft. fabrication center in Phoenix, AZ and is an industry leader in container-based growing systems that offer a variety of interior layouts, sizes and options. 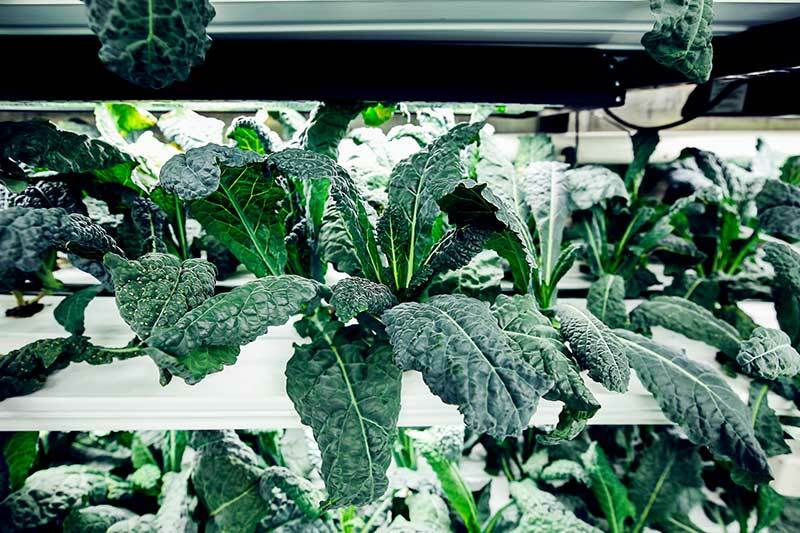 Pure Greens Freight Container Farms are fully assembled vertical hydroponic grow systems built in 40 Ft. Insulated Shipping Containers.